Later this month, Roger Federer will attempt to capture his record 24th Grand Slam Championship by winning his second French Open Title. Later this month, Roger Federer will attempt to capture his record 24th Grand Slam Championship by winning his second French Open Title. 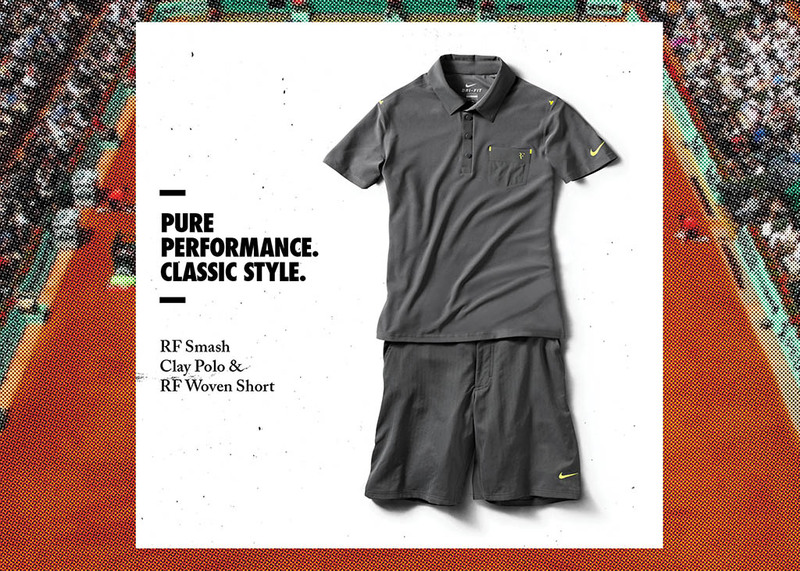 The standard for tennis greatness over the last decade, Roger’s own precision and perfection are clear trademarks of his RF Smash Clay Polo. The top is characterized by its classic lines and styling, while tech features include moisture-wicking Dri-FIT fabric, welded shoulders and arm and side seams for unrestricted movement and flexibility. Federer’s Smash Woven Shorts have a time-honored look but guarantee lightweight performance and a custom fit. 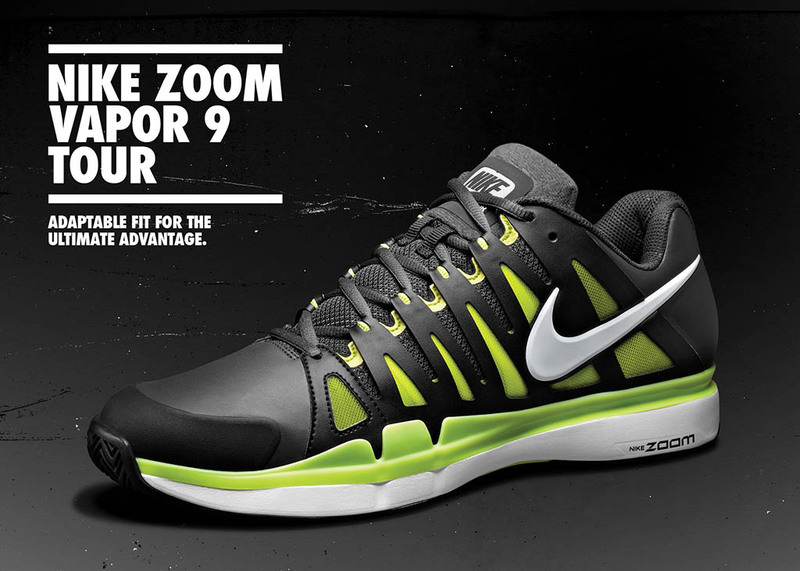 Additionally, Roger will wear the new Black/Cyber colorway of his Zoom Vapor 9 Tour shoe that we took a closer look at yesterday. 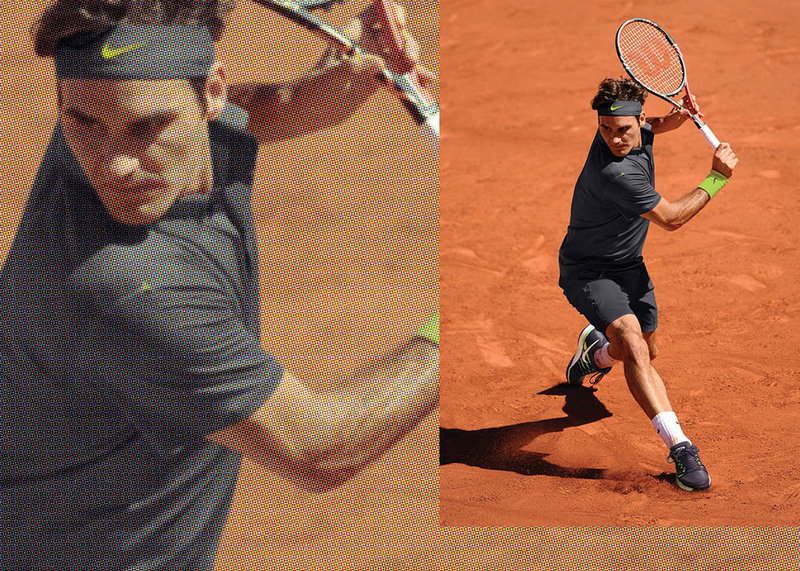 Pieces from Federer's 2012 French Open Collection are available now at NikeStore. The French Open begins on Sunday, May 27.